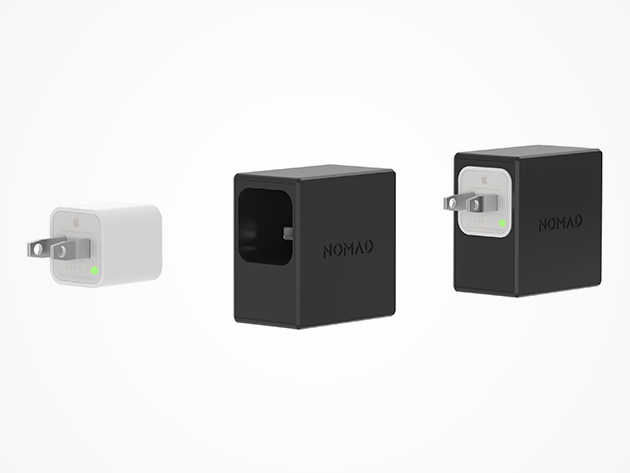 We have a deal for you today on the NomadPlus Smartphone Wall Charger and Battery Pack. It’s designed to be used with your Apple wall charger, turning it into both a wall charger and an 1,800mAh portable battery. You can get it through us for $18.99. bought this but it does not hold its charge. Nomad seems to be having difficulty finding my order and refunding the purchase price!